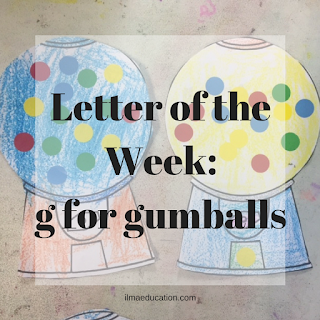 Last week's letter was g. Usually we focus on gorillas, grapes and Goldilocks. 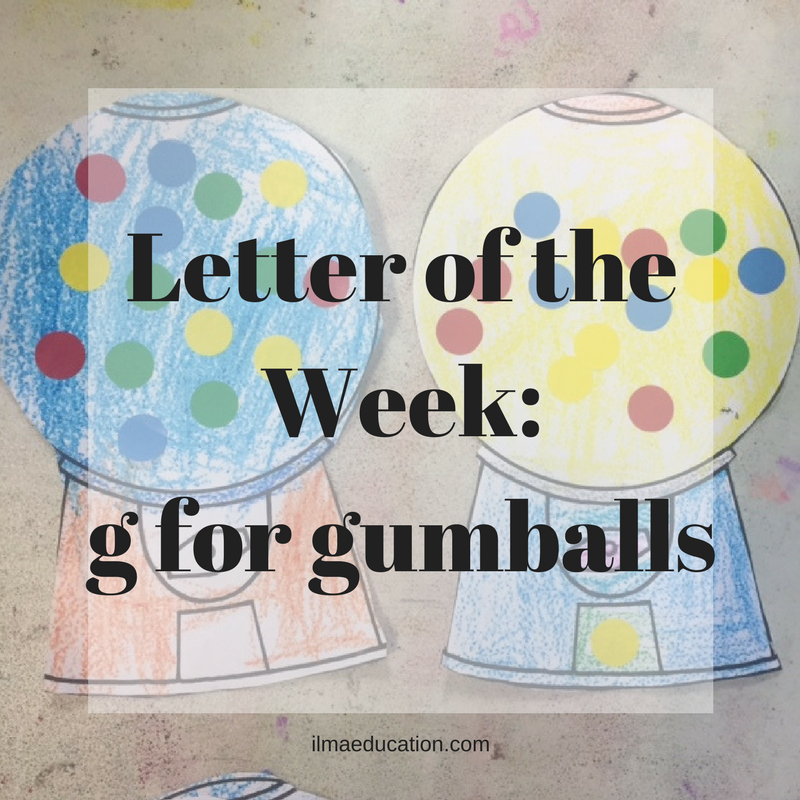 This time, though, we've made gumballs only because we've been using starfall.com Their alphabet phonics song had g for gumballs and there was an animated gumball. The children loved it so I thought we'd make a gumball craft. I can't remember where I got this gumball printable from but I've just whipped up one myself for you to download. 1. 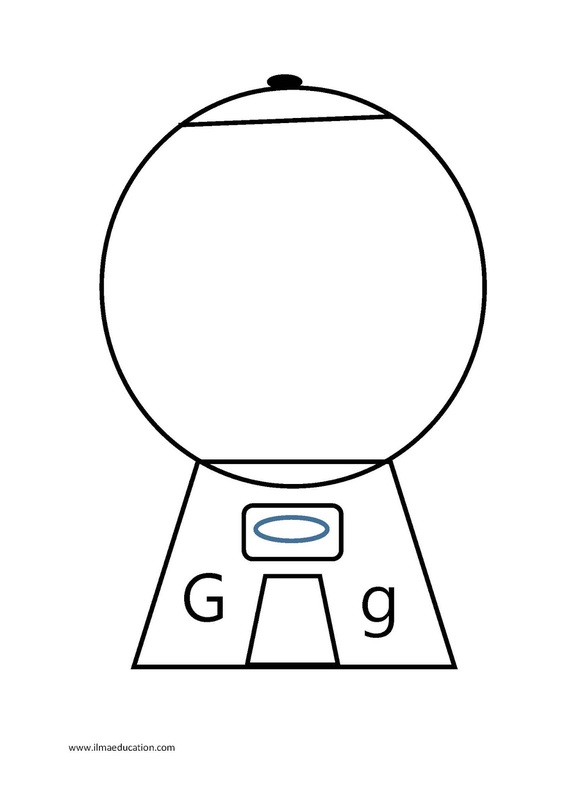 Listen to the Starfall alphabet phonics song and the letter g.
2. Download the gumball machine. 3. 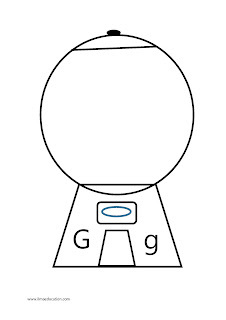 Have children colour the gumball machine then cut it out. 4. Give children coloured dot stickers to stick all inside the circle of the gumball.